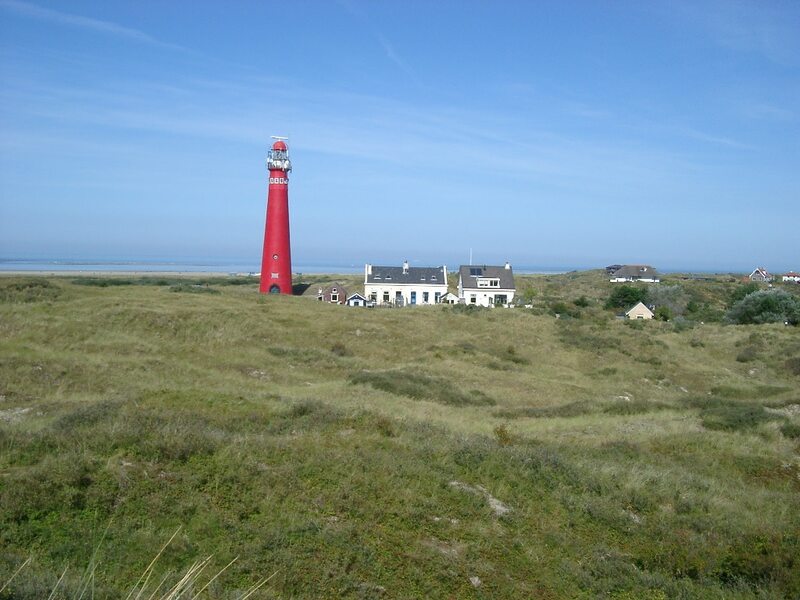 Schiermonnikoog is one of the Wadden Islands and is located in the province of Friesland. It is also the smallest municipality of the Netherlands, counting only 938 residents. The island’s main source of income is tourism which is no wonder as the island has a very relaxing and calm vibe for visitors to enjoy. The island does not allow for cars, you’ll have to leave it on the mainland.